When choosing a cat to join your household, considering gender will help you determine what behaviors to expect. Regardless of gender, a kitten’s personality may change when growing into adulthood. While each gender typically exhibits certain behaviors, consider the individual’s personality before bringing the cat into your life. Neutered males and spayed females behave in similar manners and are generally equally playful and affectionate. 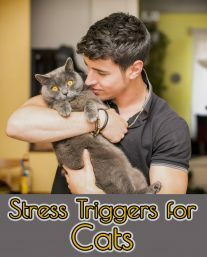 Males often tolerate being handled more than females and are more likely to accept new family members and cats, but this is also determined by the cat’s individual personality. 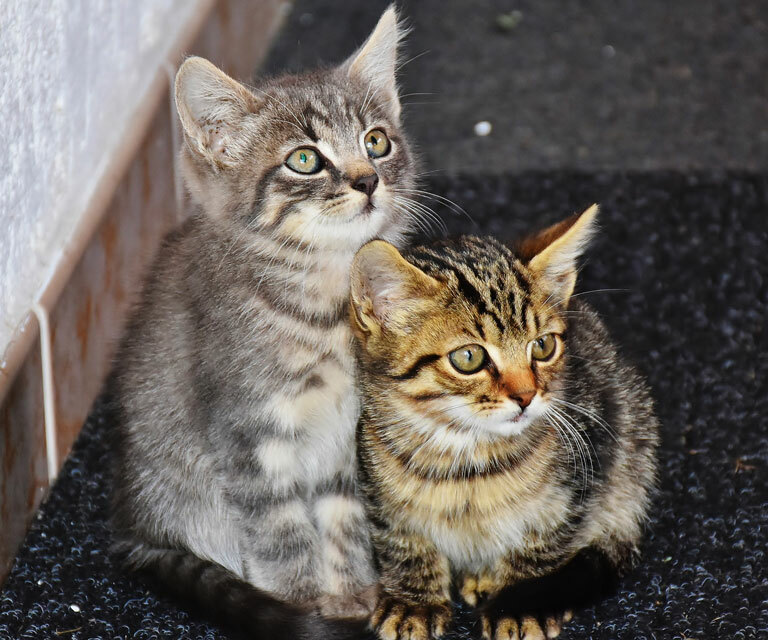 Altered adult cats are usually the best choice for families and busy adults, as kittens need a lot of time and attention and are destructive in their play, often scratching and climbing furniture and curtains. Adult male cats who are not neutered spend time marking their territory and looking for females. They may spray urine in the house to mark territory, causing odor and stains. 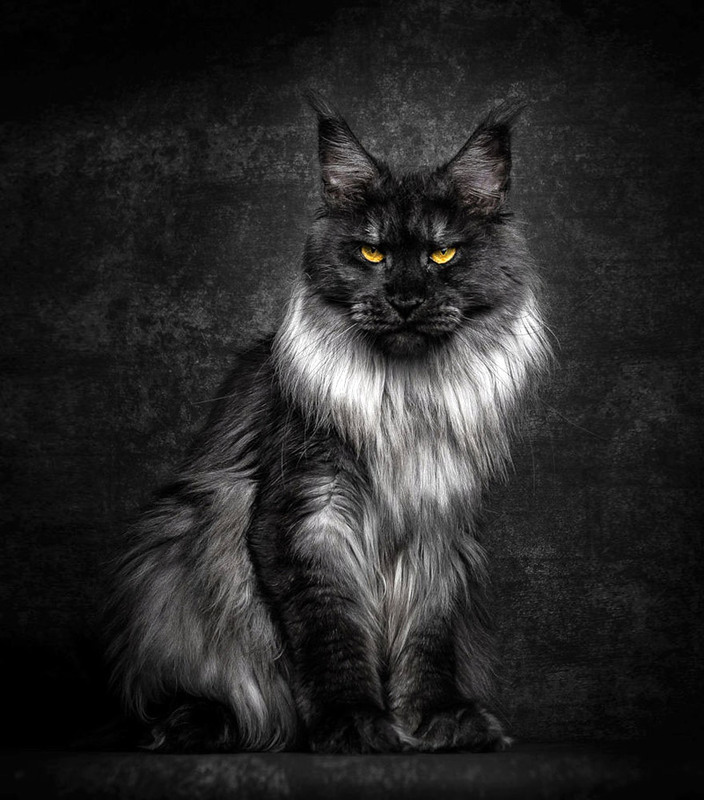 Outdoor cats or those who escape the home may roam the neighborhood looking for female cats and to protect their territory against other male cats. Males are also more aggressive than females. These factors make unaltered males a poor choice for many people. 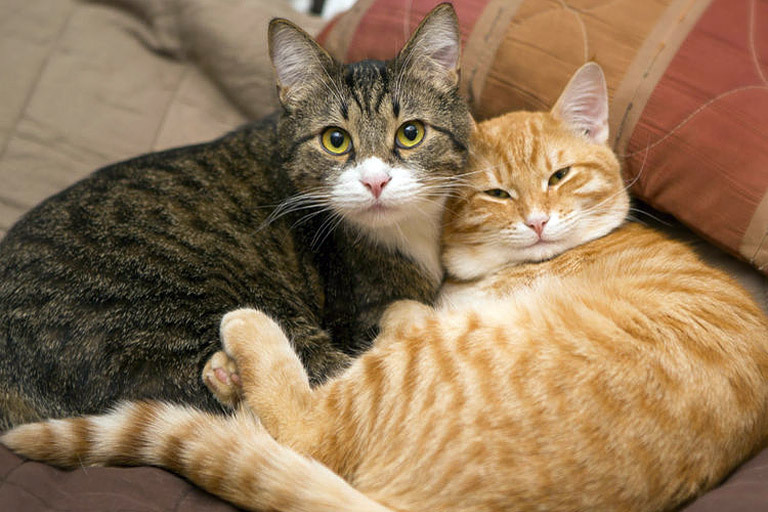 Female cats who are not spayed also exhibit behavior that can be problematic for many owners. When in heat, females may yowl and cry endlessly. In addition, she may restlessly pace in search of a mate. In addition, outdoor female cats or those who escape from the home may return pregnant, causing further complications, vet bills and more kittens to feed. Unless you want kittens and plan to breed your cat, most owners will find spayed females more enjoyable companions. If you already have a cat in residence, the gender of the new cat is an important factor in ensuring they will get along. 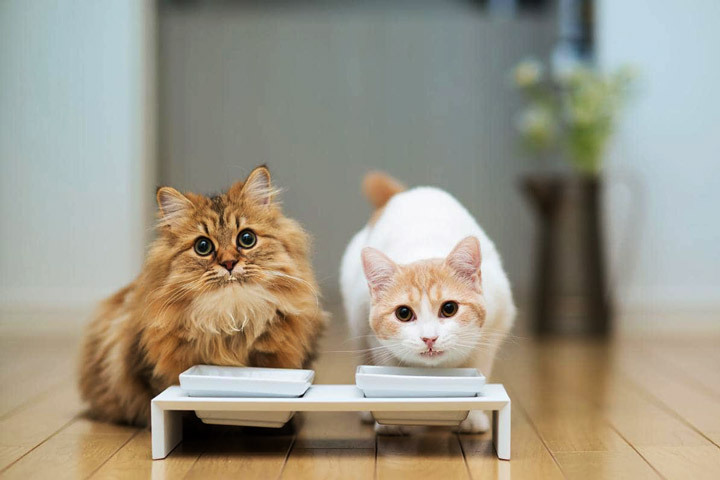 Cat’s International offers several guidelines to consider when adding a cat to the family. For example, if you currently have a female cat, lean towards getting a younger female as males may overpower or be too rough for the female. 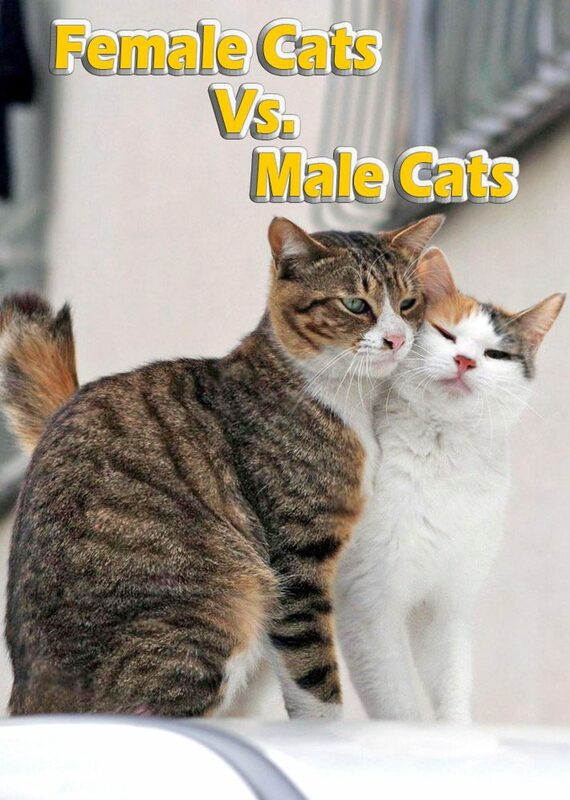 Alternatively, a male cat may enjoy another male to play and roughhouse with. ← How Humidity Affects the Human Body?